Akshaya Quietlands began as a dream and was set into motion by the relentless hard work and future –savvy builders at Akshaya Estates. 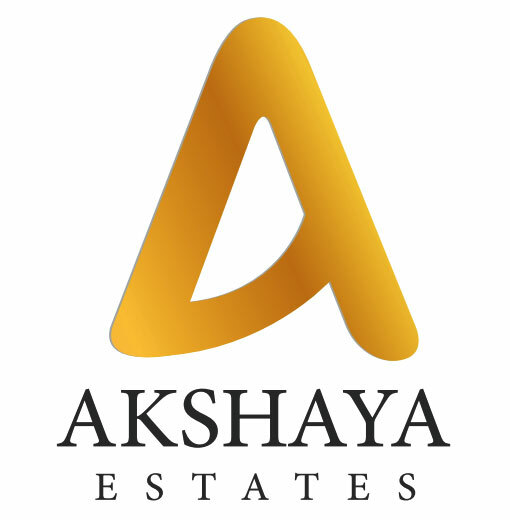 The success of Akshaya Estates lies in the unyielding determination and the clear-cut goals that is followed, and the continued efforts to covert these goals into reality. Akshaya Estates is spear headed by Mr. Ashok Kumar, who along with being the Managing Director is also the pillar of strength for the company. A dynamic personality who is pragmatic and ardently believes in his projects and his team, Mr. Ashok Kumar, has envisioned a beautiful tomorrow, the first step toward which is Akshaya Quietlands. Akshaya Quietlands has been striding the path of success and achievements over the years, the credit for which majorly rests on Mr. Ashok Kumar's visions and work ethics.